How about a hands free HD camera? The durable, water-resistant, prosumer-level Contour+ makes a great helmet-cam. It also makes a fun spoon-cam, toothbrush-cam and skateboard-cam. Whatever you attach it to — with the three included mounts or otherwise — you’ll get an impressive 170-degree field of vision in one of four frame rates and three resolutions, up to full 1080p. And since audio is part of the picture as well, this camcorder comes equipped with a 2.5mm external microphone jack. The HDMI port allows on-the-spot playback right from the microSD card to a laptop or other external monitor. Ahead of time, you can preview and align your shot by connecting your Android or iOS phone to the Contour+ via Bluetooth. 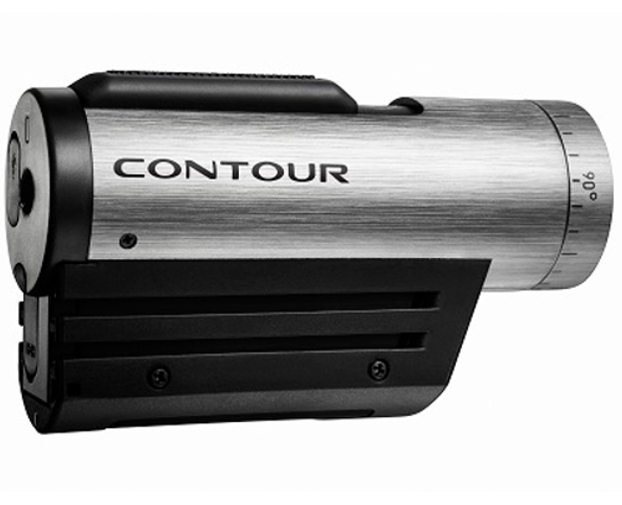 The free Contour Mobile App also allows you to quickly check the camera’s battery, memory and GPS signal; and adjust the microphone volume and lighting settings in real time on-the-fly.